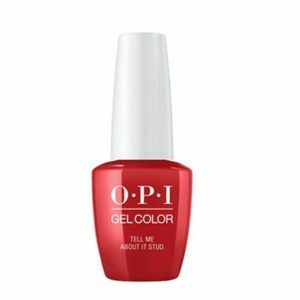 OPI GelColor – Grease Summer Collection 2018 – Tell Me About It Stud – 15 mL / 0.5 fl oz. 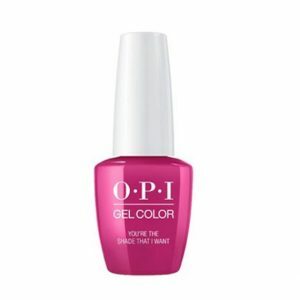 OPI GelColor – Grease Summer Collection 2018 – You’re The Shade That I Want – 15 mL / 0.5 fl oz. 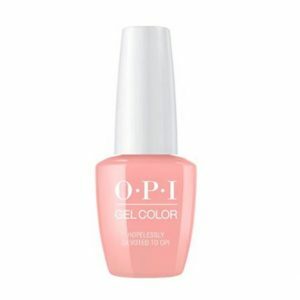 OPI GelColor – Grease Summer Collection 2018 – Hopelessly Devoted to OPI – 15 mL / 0.5 fl oz. OPI GelColor – Grease Summer Collection 2018 – Pink Ladies Rule The School – 15 mL / 0.5 fl oz. 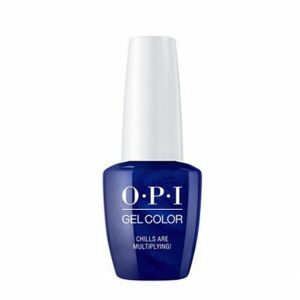 OPI GelColor – Grease Summer Collection 2018 – Chills Are Multiplying! – 15 mL / 0.5 fl oz. 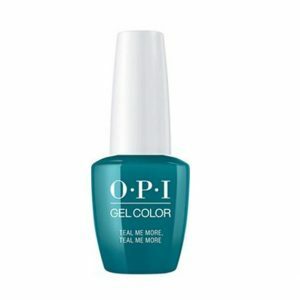 OPI GelColor – Grease Summer Collection 2018 – Teal Me More, Teal Me More – 15 mL / 0.5 fl oz. OPI GelColor – Grease Summer Collection 2018 – Was It All Just A Dream? – 15 mL / 0.5 fl oz. OPI GelColor – Grease Summer Collection 2018 – Summer Lovin’ Having A Blast! – 15 mL / 0.5 fl oz. OPI GelColor – Grease Summer Collection 2018 – Meet A Boy Cute As Can Be – 15 mL / 0.5 fl oz. 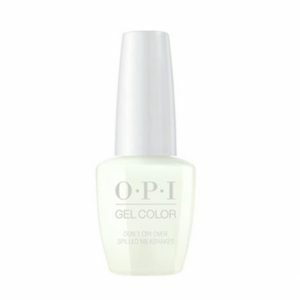 OPI GelColor – Grease Summer Collection 2018 – Don’t Cry Over Spilled Milkshakes – 15 mL / 0.5 fl oz. OPI Nail Lacquer – Grease Summer Collection 2018 – Danny & Sandy 4 Ever! – 15 mL / 0.5 fl oz. 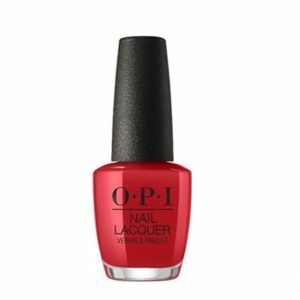 OPI Nail Lacquer – Grease Summer Collection 2018 – Tell Me About It Stud – 15 mL / 0.5 fl oz. OPI Nail Lacquer – Grease Summer Collection 2018 – You’re The Shade That I Want – 15 mL / 0.5 fl oz. 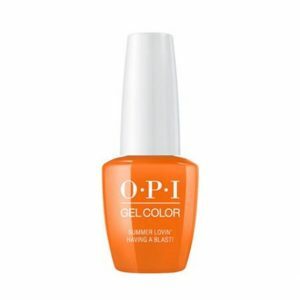 OPI Nail Lacquer – Grease Summer Collection 2018 – Hopelessly Devoted To OPI – 15 mL / 0.5 fl oz. 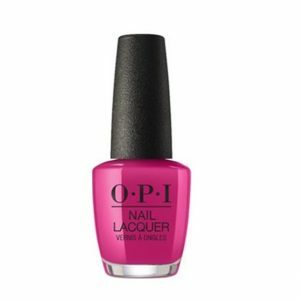 OPI Nail Lacquer – Grease Summer Collection 2018 – Pink Ladies Rule The School – 15 mL / 0.5 fl oz. 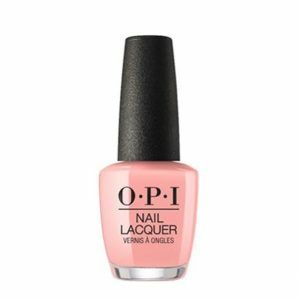 OPI Nail Lacquer – Grease Summer Collection 2018 – Frenchie Likes to Kiss? – 15 mL / 0.5 fl oz. 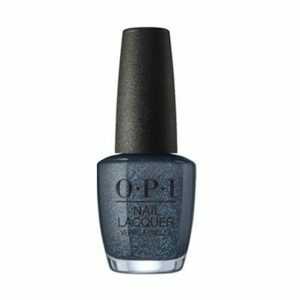 OPI Nail Lacquer – Grease Summer Collection 2018 – Chills Are Multiplying! – 15 mL / 0.5 fl oz. 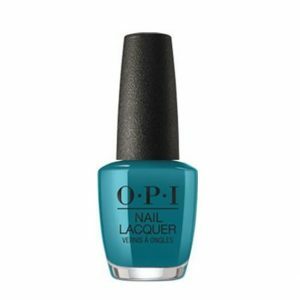 OPI Nail Lacquer – Grease Summer Collection 2018 – Teal Me More, Teal Me More – 15 mL / 0.5 fl oz. OPI Nail Lacquer – Grease Summer Collection 2018 – Was It All Just A Dream? – 15 mL / 0.5 fl oz. 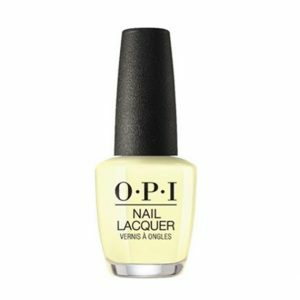 OPI Nail Lacquer – Grease Summer Collection 2018 – Summer Lovin’ Having A Blast! – 15 mL / 0.5 fl oz. 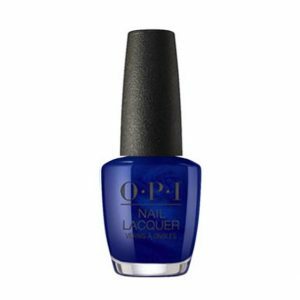 OPI Nail Lacquer – Grease Summer Collection 2018 – Meet A Boy Cute As Can Be – 15 mL / 0.5 fl oz. 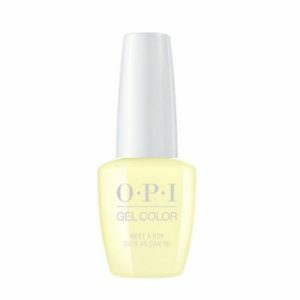 OPI Nail Lacquer – Grease Summer Collection 2018 – Don’t Cry Over Spilled Milkshakes – 15 mL / 0.5 fl oz. 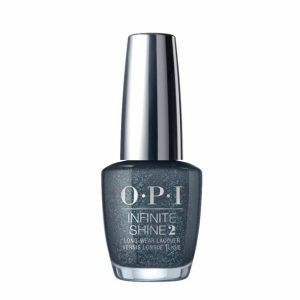 OPI Infinite Shine 2 – Grease Summer Collection 2018 – Danny & Sandy 4 Ever! – 15 mL / 0.5 fl oz. 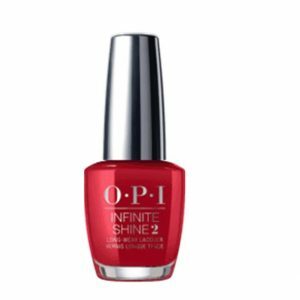 OPI Infinite Shine 2 – Grease Summer Collection 2018 – Tell Me About It Stud – 15 mL / 0.5 fl oz. 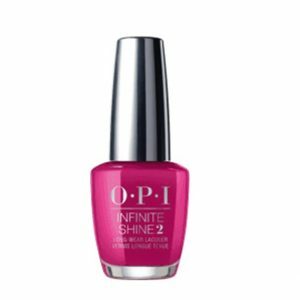 OPI Infinite Shine 2 – Grease Summer Collection 2018 – You’re The Shade That I Want – 15 mL / 0.5 fl oz.